A word which I’m sure many people glance over and read as conundrum…unless explained you could end up none the wiser!! Corundum is a species of gemstone which includes both sapphires and rubies as they are essentially the same chemical construction… AL2O3 for nerds like me! It is a 9 on Mohs scale and therefore the second hardest material after diamonds ….very useful for making great rings that can be worn everyday. Also useful to know is that when red the stones are known as Rubies, with the remainder being called Sapphires. A very high proportion of coloured stones being sold in jewellery shops all over the UK have been heated to improve the colour…..jewellers should declare if this has happened but sadly many retailers are not gemmologists and do not know how to tell the difference…high quality untreated stone are more valuable and I often sell these stones with a certificate to state this. If you are lucky enough to be born in July then rubies are your birthstone and are considered the king of gems and represent love, health and wisdom. It was believed wearing a fine red ruby bestowed good fortune on its owner. Ruby and Diamond cocktail ring which was a birthday gift made all the more special as their daughter is called Ruby… the pendant was created from a lonely earring when its’ pair was lost. 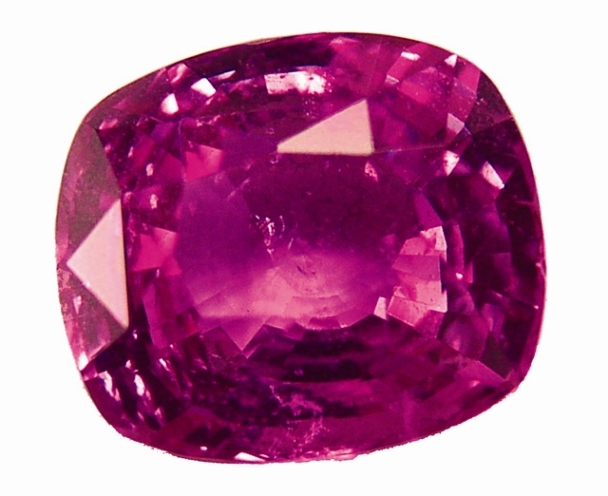 Rubies vary from pinkish to purplish or brownish or bluish red, depending on the chromium or iron content of the stone. What is interesting is that aluminium oxide, with very small amounts of chromium, creates pure pink sapphires…as the chromium level increases you move towards rubies….it is strength and depth of colour, as well as the clarity, that determines the price of the stone, however, with just the right level of chromium and a tiny bit of iron the really beautiful and very rare padparadscha pink/orange stone is formed. Unheated Ruby drop pair…currently available for sale…would make stunning earrings! 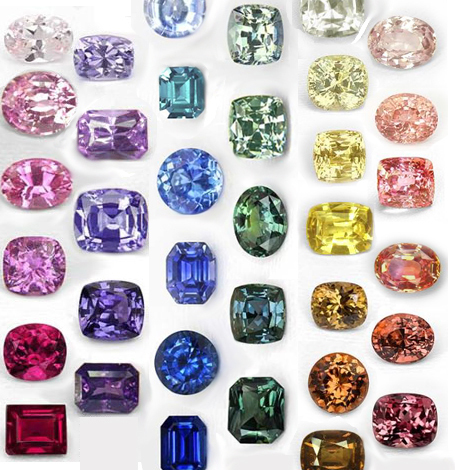 Many of my clients are so surprised that sapphires come in such a variety of colours…other colouring agents are iron and titanium for blue, vanadium for violet and orange and a small iron content results in yellow and green tones…. Sadly the retail high street has such a limited colour range of sapphires on show…..I find my clients adore the individual beauty and enormous colour range on offer when making a bespoke piece of jewellery with me, exactly the perfect colour for you. After almost 10 years of making bespoke jewellery I am almost convinced that the stone chooses the wearer. Well, I start my second blog with the surprising knowledge that I have a follower….I don’t know who you are…but I really appreciate knowing that I am not just writing to the ether….I did promise you that I would talk about corundum and, as I now have someone reading, I don’t want to let down…here it is. Corundum is a 9 on Mohs scale and therefore the second hardest material after diamond….very useful for making great rings that can be worn everyday and therefore a material I seem to use often. What is not commonly known is that rubies and sapphires are both termed corundum because they are principally made from aluminium oxide…When red, the stones are known as rubies, with the remainder being named sapphires. pink/orange stone is formed. 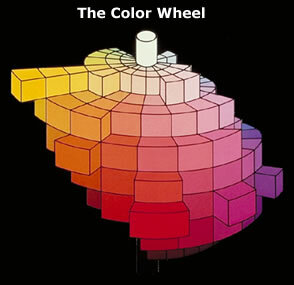 If there is also some titanium a purplish stone is created. For me this is the most wonderful aspect of what I do…coloured gemstones should not come to order in the way that some retail jewellers present stock…I love the individual beauty and personal aspect to choosing a stone because it is just the right colour for you. Six plus years of going through the same process…it feels as though the stone chooses the wearer. I admire stones almost every day of my life and some never leave my memory….There are so many varieties and colours to choose from, which makes it difficult to pick out an example that I personally love, however, one was an amazing 14ct lilac sapphire that I managed to keep. Like last week…if you check out my website you can see a lovely photo of the gem…it is the only lilac coloured one….next time I will chat about white, green and yellow sapphires…I wonder which will be you fav choice? Another year….ano​ther person decides to start a blog….le​t’s hope my words are of interest to some gem lovers out there. My ambition is to share my gem knowledge without making you think of a bearded man in a white lab coat! There are so many amazing types of precious gems, however the reason why the general populations tend to restrict themselves to wearing diamonds, blue sapphires, rubies and emeralds is primarily because of how hard wearing they are. 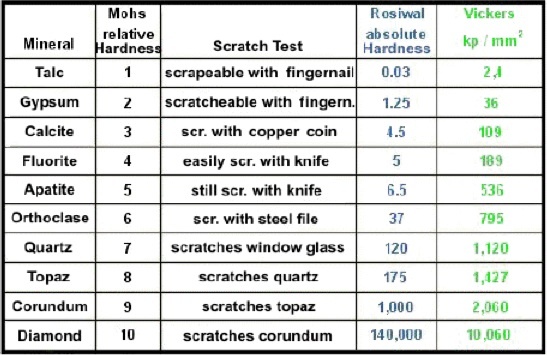 On the whole the industry uses Mohs scale of hardness to determine the durability of stone from the effects of wear and tear. I thought I would start with explaining this so when I rabbit on about how hard a stone is you will have a scale to visualise….Obviously the scale below shows only one gem example for each level…. 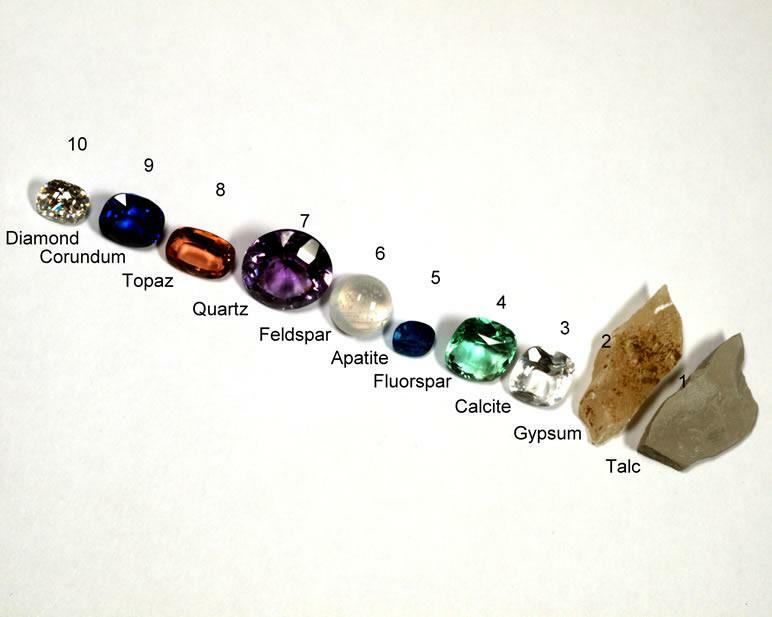 The second representation of the scale shows how there is a greater difference in hardness between a diamond (10) and corundum (9), than corundum (9) and talc (1) By the way corundum is the group name for rubies and sapphires….I will explain more about why in my next post….